Featuring Container City, Canning Town Caravanserai and Trinity Buoy Wharf lighthouse, Canning Town has all the right out-there credentials to become the next Shoreditch or Hoxton. At Franklyn James we believe in no half measures. We are transparent in how we do business, committed to achieving your goals, and we take pride in every element of our work. If you’re thinking of selling, letting, or using property management in the Canning Town area, let us be frank, you need Franklyn James. A dockers’ town, the area was named after Lord Canning, the Victorian Governor-General of India, who oversaw the opening of Royal Victoria Dock in 1855, the largest of the three Royal Docks. Evidence of Canning Town’s industrial past can still be seen in its array of industrial buildings, which were joined after WW2 by council tower blocks and terraced housing in the 50s, 60s and 70s. In recent years a number of new developments have been built overlooking the docks. One such notable development is Vermilion at Rathbone Market, designed by architects CZWG. Canning Town is in the midst of a £3.7m regeneration project, which will see the construction of 12,000 new homes, schools and retailers, an improved town centre, local infrastructure and transport links, and plenty of new open spaces. In the 70s and 80s, The Bridge House was the venue in which to see up-and-coming musical acts, such as The Police, Depeche Mode and gods of rock Iron Maiden. Sadly the premises was later demolished, but it has since been replaced by Bridgehouse 2, in Bidder Street, so Canning Town’s reputation as the home of rock may not yet be lost. When dining out in Canning Town, pretty much all tastes are catered for. There is the popular American-style Fatboy’s Diner at Trinity Buoy Wharf, BJ’s traditional pie and mash shop on Barking Road, Pepenero – an Italian pizzeria and restaurant on Silvertown Way, and Yi Ban – a Chinese eatery with great views over Royal Albert Dock. There are also plenty of upmarket restaurants and bars to be found along the riverside walks and marinas. For an evening tipple, The Oiler Bar, open Friday and Saturday evenings, sits inside a former Royal Navy refuelling barge. If you are really making a night of it you could then go dancing at the Brick Lane Music Hall, which hosts old-fashioned music nights in a converted church on Connaught Road. 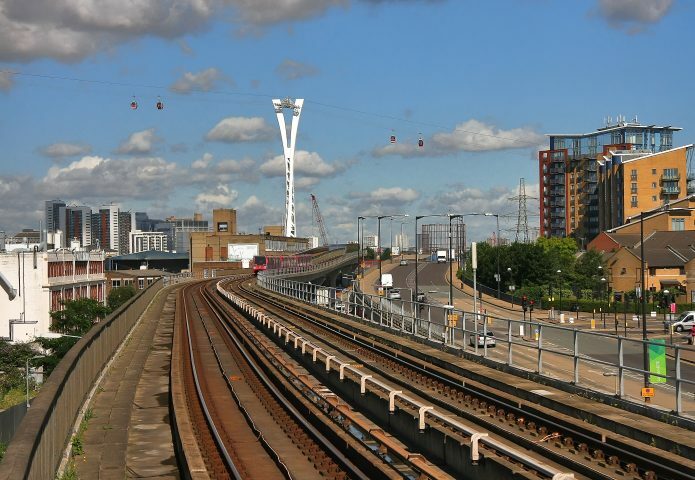 The area has greatly benefitted from improved transport links in recent decades, following the introduction of the Docklands Light Railway and the Jubilee Line. This is set to improve further still once construction of the new Elizabeth Line (formerly Crossrail) station is complete. As a result, the area is attracting an increasing number of young professional seeking an easy commute. Canning Town, Royal Victoria and West Silvertown are just three of around a dozen Zone 3 DLR stations nearby, and you can hop onto the Jubilee Line at Canning Town Underground station, which gets you to Canary Wharf in around 4 minutes, and London Bridge in about 10 minutes. The 5, 69, 115, 147, 241 bus and the N15 and N550 night buses also serve Canning Town. There are a surprisingly large number of green spaces close by. For some all-ages fun and games, Canning Town Recreation Ground on Prince Regent Lane has a cycle speedway, tennis court, multi-use games courts, children’s play area, and its ‘Outdoors in the City’ facility, with a climbing wall, abseiling, archery and bushcraft. 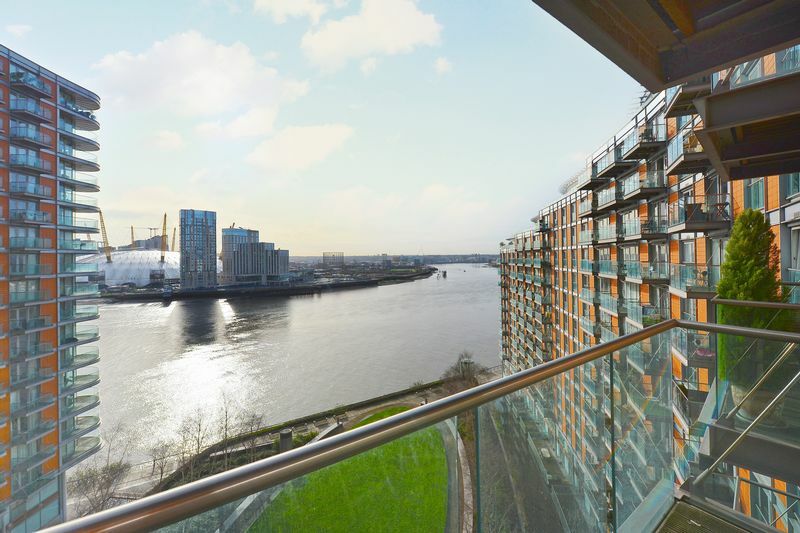 The award-winning Thames Barrier Park in Silvertown is famed for its Green Dock and there is also the nearby Newham City Farm, which houses some unusual animals and rare breeds, including llamas and wallabies. The Canning Town Caravanserai is an outdoor community space in Silvertown Way that hosts markets and community events, and has a space to grow food for green-fingered foodies! In summer, a man-made beach pops up at the western end of Royal Victoria Dock. 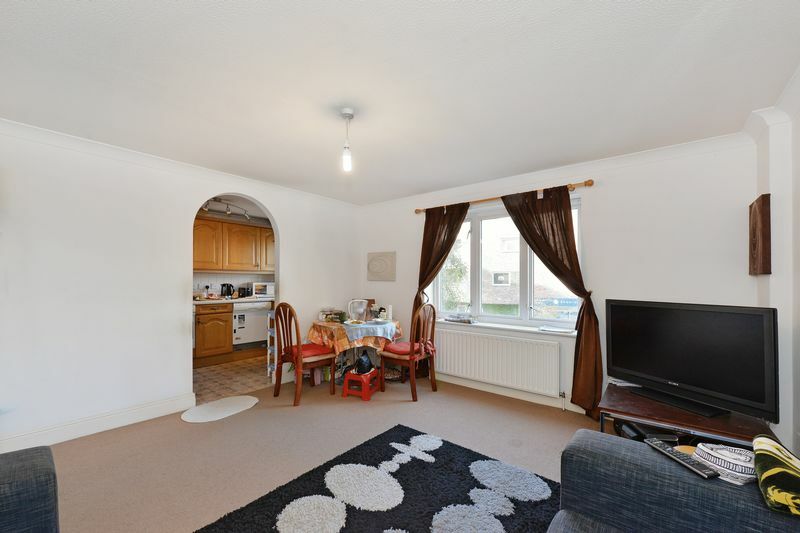 There are plenty of good schools in Canning Town including Hallsville Primary and Britannia Village Primary school and secondary schools Rokeby School and Eastlea Community School. 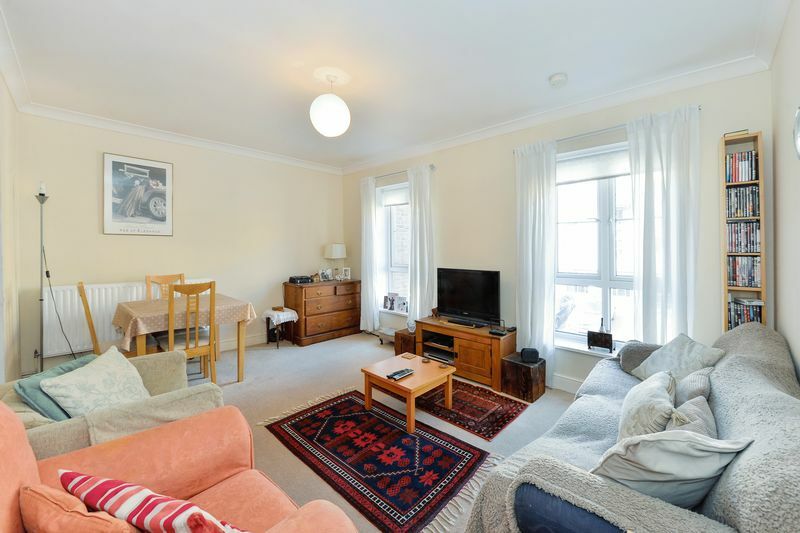 To discover properties within the catchment area, contact Franklyn James, sales and letting agents Canning Town.